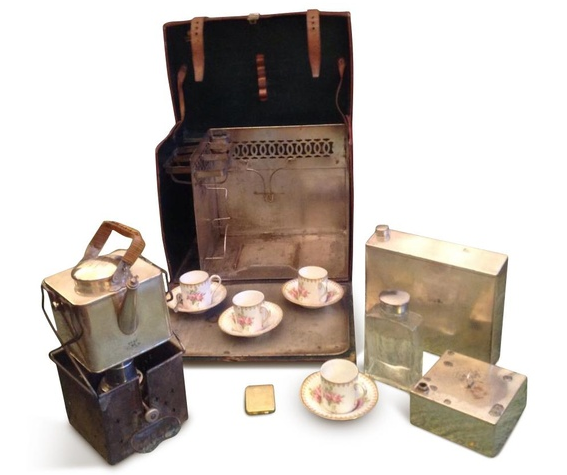 AuctionMyStuff's sale ending on 5th April celebrates the love of the cuppa. 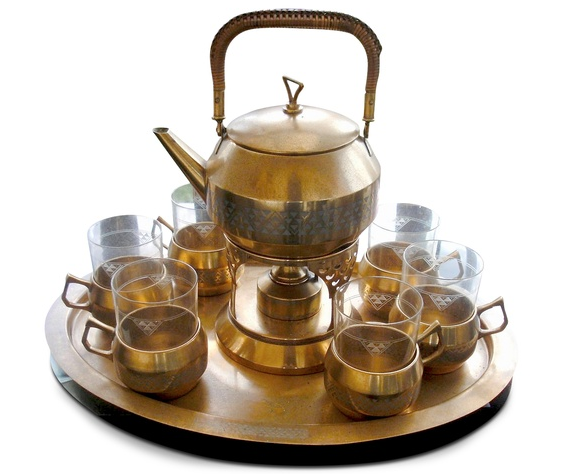 This unique sale beautifully portrays the art of tea and coffee drinking with porcelain, silver, metalware and furniture pieces. Lots featured are from Asia, Britain, Europe and America. 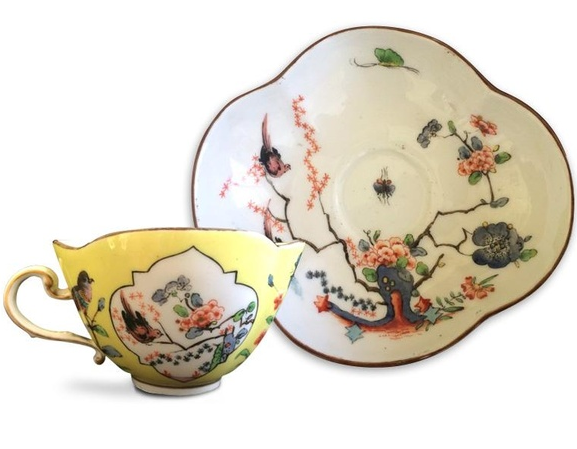 The sale highlights how tea-drinking has changed over the years from country to country. Early European coffee tables are thought to have been based on the low tables used in Ottoman tea gardens, whilst version that came later were low in order not to obstruct view of the television. 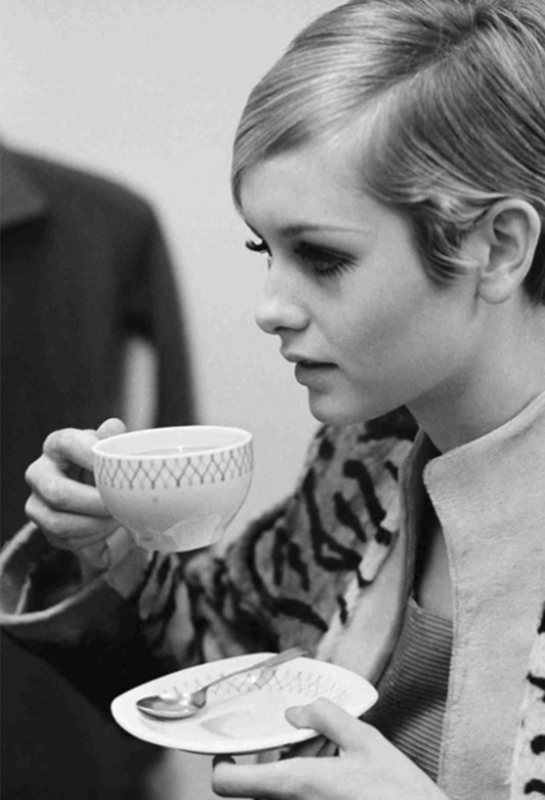 Here are the lots which has Barnebys gasping for a brew!